Tiger Woods, who has not played competitive gold for close to eight months, has set no timetable for a return as the Masters tournament draws near. 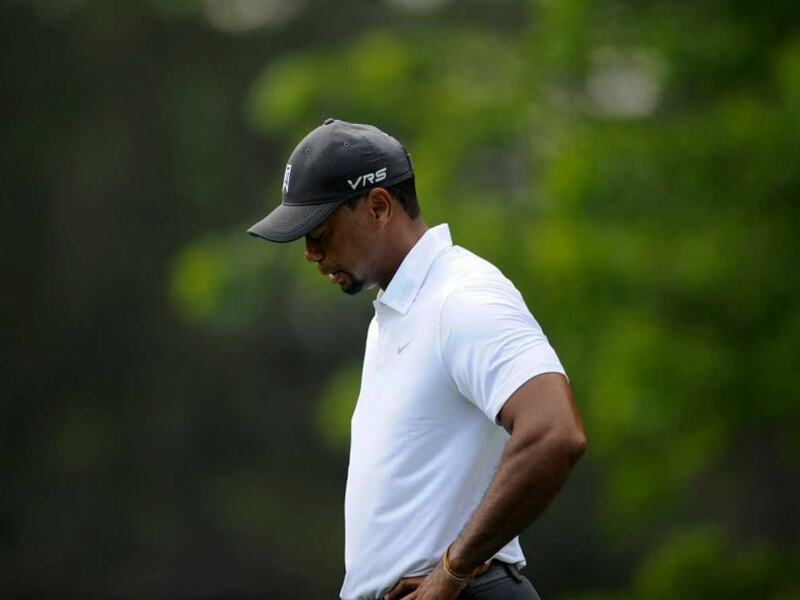 "Health-wise, I continue to improve," Woods said in a blog posting on his website Friday. "I'm working hard on my short game at my outdoor practice facility and on my indoor full swing golf simulator. "Still no timetable on my return, but I'm excited to get back out there with the guys." The 14-time major champion, second only to the record 18 majors won by Jack Nicklaus, has not won a major since the 2008 US Open. Woods has 79 career PGA titles, three shy of the all-time record set by Sam Snead. Woods has not won a title since the 2013 World Golf Championships Bridgestone Invitational at Firestone Country Club in Akron, Ohio. Woods said he spent time at sponsor events this week and congratulated retiring NFL quarterback Peyton Manning, calling him a friend and adding, "I look forward to playing more golf with him, and right now, getting more shots." Woods pondered his youthful days and the new young guns of the PGA after a dinner last month hosted by Jack Nicklaus for 22 US Ryder Cup team hopefuls plus US captain Davis Love and vice captains Woods, Jim Furyk and Tom Lehman. "It was fun to catch up and rib each other," Woods said, noting he talked with Nicklaus about the progress of his recovery and fishing. "It was good to hear from the younger guys who are on the cusp of making the team for the first time. It was nice to get things out in the open, so they understand what the atmosphere will be like. I think the dinner was a great idea and brought a lot of guys closer. "What I tried to explain is that a lot of times you don't have the same rhythm of playing like you do in a PGA Tour event. You don't know how much you're going to play, and that uncertainty requires an adjustment." Woods said he recalled leaving Stanford at age 20 and being the only tour player his age. "That was tough," Woods said. "Eventually, guys I played with in college trickled out. Now, there's a core of younger guys, like Rory (McIlroy), Jason (Day), Rickie (Fowler) and Jordan (Spieth). It's a talented group that will compete against each other for a long time."